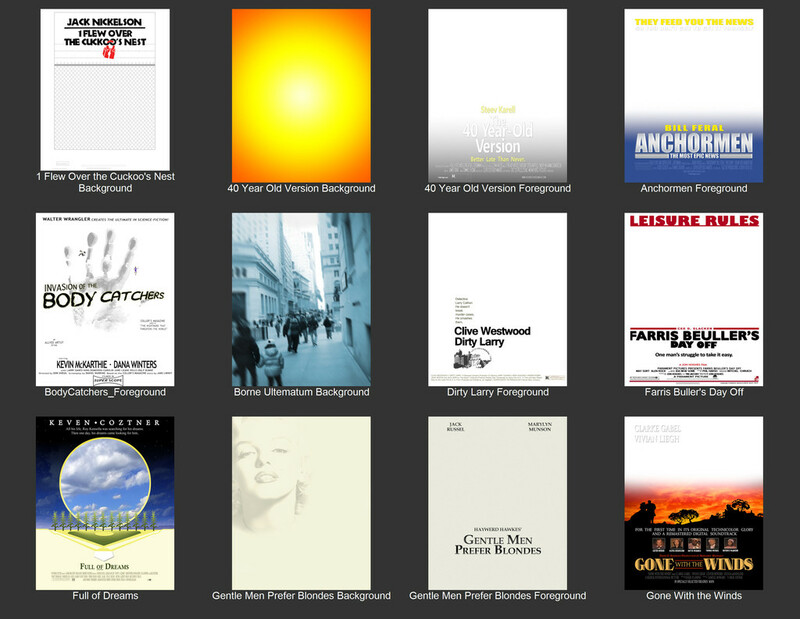 If you’re reading this then you most likely already use dslrBooth and love using it. Maybe, you have even told some friends about it. Now, with our new affiliate program, you can earn a commission for your referrals. Share the links under Referral URLs with your friends, family, and colleagues. 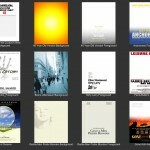 You will receive a 5% commission for all sales through the dslrBooth store. General Data Protection Regulation (GDPR), comes into effect in the EU on May 25. This new legislation is all about giving you greater security, transparency, and control of your personal data online—a principle we are fully on board with. Effective today, all our sites and services are only accessible over HTTPS to ensure that any information you transmit to and from our services or while on our website is encrypted and secure. You can now download an entire album as well as reports of sharing activity from fotoShare Cloud (right to access). To enable download of an entire album, login to fotoshare Cloud, then go to Event > Settings > Enable Download Album. Album must be public. You’ll see a download icon on the album’s public page. Download album is disabled for private albums. You can delete an entire album and all its shares from fotoShare Cloud (aka your right to be forgotten). Event > Select All > Trash Can. For shares: Event > Shares > Delete All. For every new product and enhancement, we’re proactively applying the Privacy by Design principles. We’re applying GDPR standards to all data not just EU personal data. That way, you will be well positioned with data protection regulatory frameworks around the world. Depending on the specifics of your business, there are various other GDPR obligations that may apply. The above information is dslrBooth’s interpretation of GDPR and its requirements as of the date of publication. Please note that not all interpretations or requirements of the GDPR are well-settled and its application is fact and context specific. This information should not be relied upon as legal advice or to determine how GDPR applies to your business or organization. We encourage you to seek guidance of a qualified professional with regard to how the GDPR applies specifically to your business or organization and how to ensure compliance. This information is provided “as-is” and may be updated or changed without notice. Exporting shares no longer requires the use of Flash. 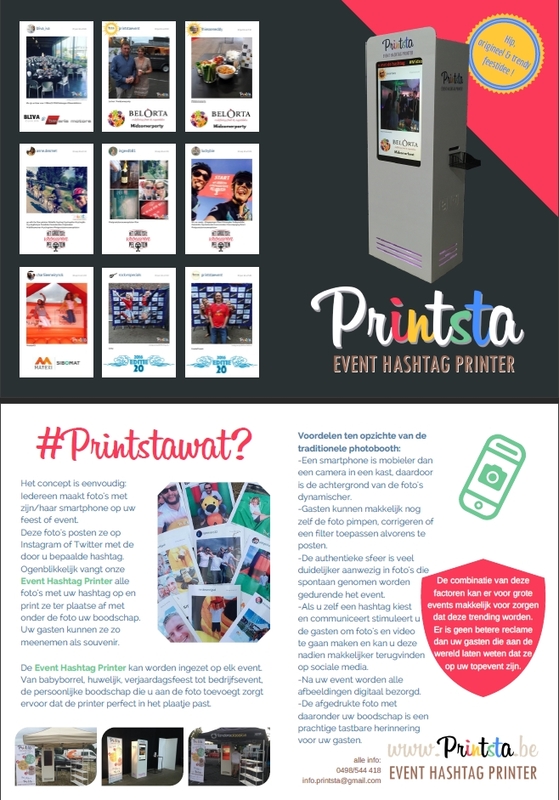 Checkout this great setup and ad by by our friends over at Printsta in Belgium for their hashtag printing kiosk powered by HashPrinter. 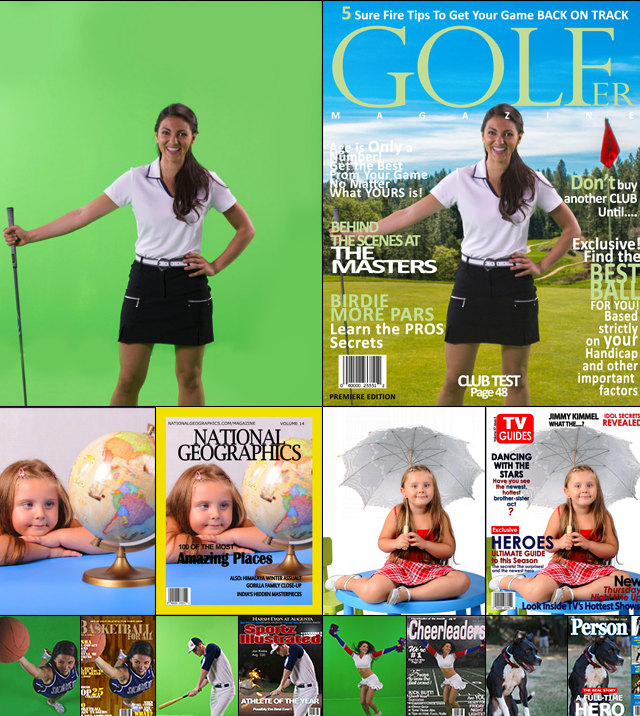 We are happy to announce the release of LumaBooth, our professional photo booth app for the iPad. LumaBooth puts you in complete control with fully manual control of the built-in cameras for consistent and high quality photos and prints. LumaBooth includes many of dslrBooth’s powerful features such as customizable templates, generating animated GIFs, and sharing to e-mail, sms, facebook, and twitter. 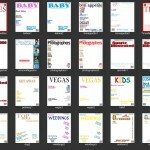 You can also print to both Airprint and legacy desktop or professional printers. We’re glad to announce the release of our hashPrinter software for the Mac. 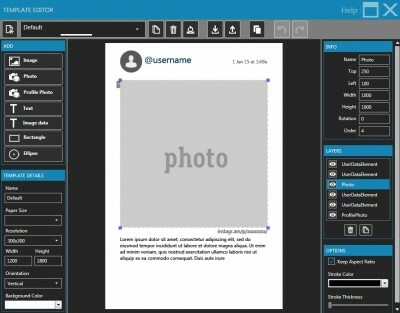 hashPrinter allows to you to run a hashtag printing station printing all photos matching a specific hashtag or username from instagram. Guests can choose the specific photo to print or photos can print out automatically. 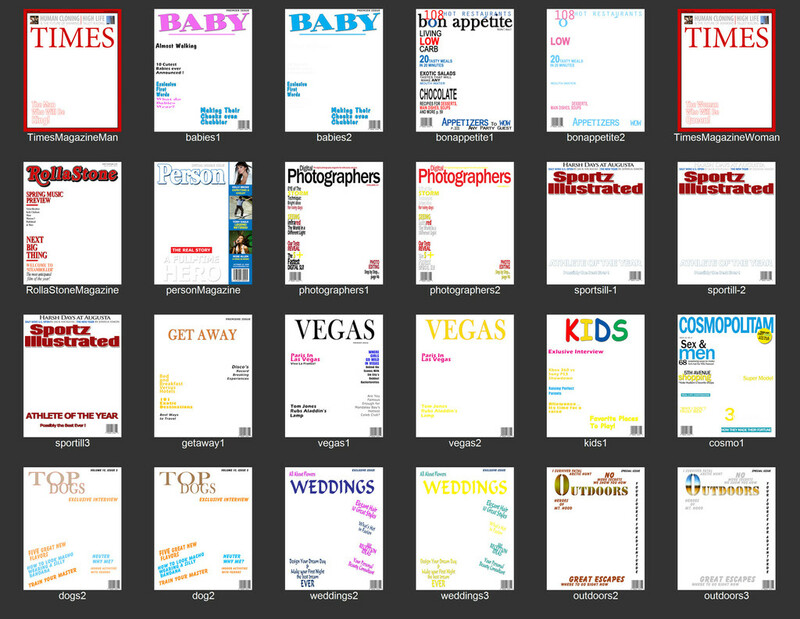 Prints are fully customizable using our powerful template editor. The newly released Mac edition sports the same features of our windows software. If you’re a Mac user, check out the FREE trial version and test it out for your next event. We are glad to announce the release of hashPrinter, a new member of dslrBooth’s line of software, which lets you run your own #hashtag printer using a computer and a printer. 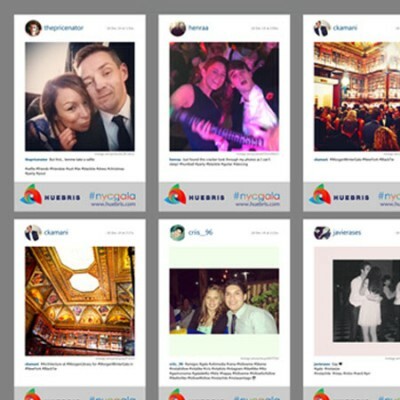 Pick a unique hashtag for your event and hashPrinter will print photos by anyone with that hashtag. hashPrinter can automatically print all photos for this hashtag, or if you wish, guests can select the photos they like and print them out. hashPrinter currently runs on Windows and soon will run on Mac as well. 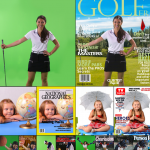 dslrBooth is always looking for ways to enhance your photo booth events and we’d like to share with you our latest app called fotoShare for the iPad. 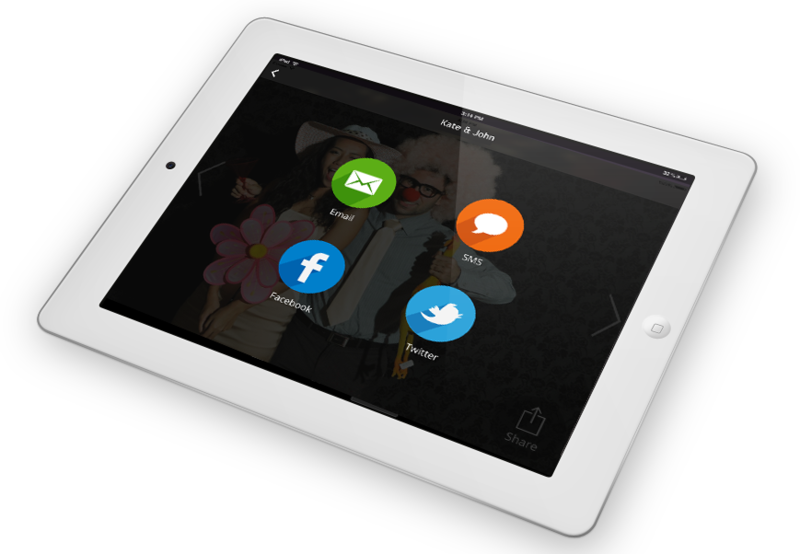 fotoShare allows your guests to share their photos from a different station using an iPad. This frees your booth to focus on what it does best, capture photos. fotoShare works automatically with dslrBooth for Windows to download your photos in real-time and showcase them to your customers. Be the spot light on the next event with our fotoShare App. You can now download the app directly from apple app store. 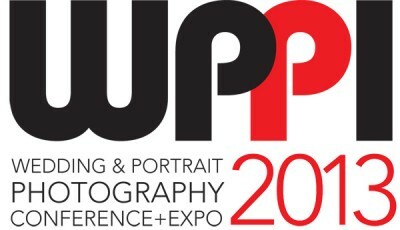 Exhibiting at WPPI was amazing. We met so many photographers that were utterly excited about our software. We also debuted joyBooth, our portable photobooth enclosure and it was the talk of the convention. Thanks to Elvis for stopping by. Enjoy the pics! Come see us at the Wedding and Portrait Photography Expo March 11-13th with a FREE Expo Only pass! 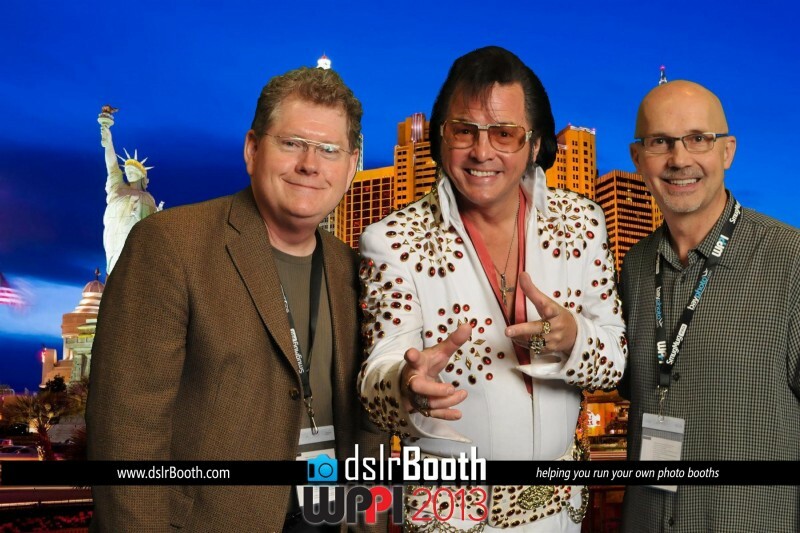 WPPI is a week-long event in Las Vegas combining educational seminars with a major industry expo and networking events, all designed around learning the latest techniques, building new relationships and growing a businesses in a friendly, fun environment – all at one time, in one place. We’ll be at booth 1568.